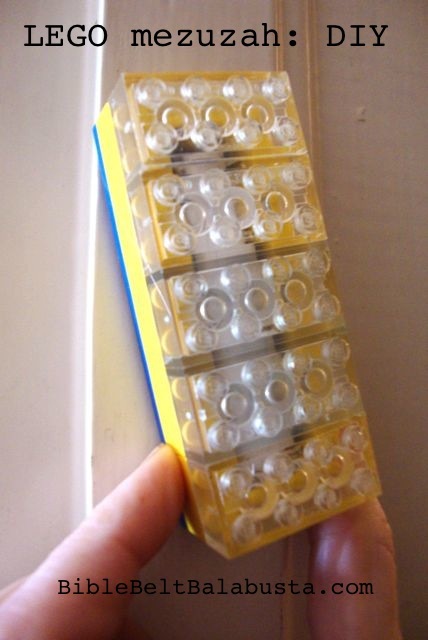 Nine hexnuts glued inside an empty Altoids tin = Travel Menorah. Or, a Curiously Tiny Menorah. You can’t get much easier. Or smaller for that matter. (EDIT: see smaller one here.) Mine is the classic Altoids size, and it holds—just barely—a row of birthday candles with the Shammash nearby. 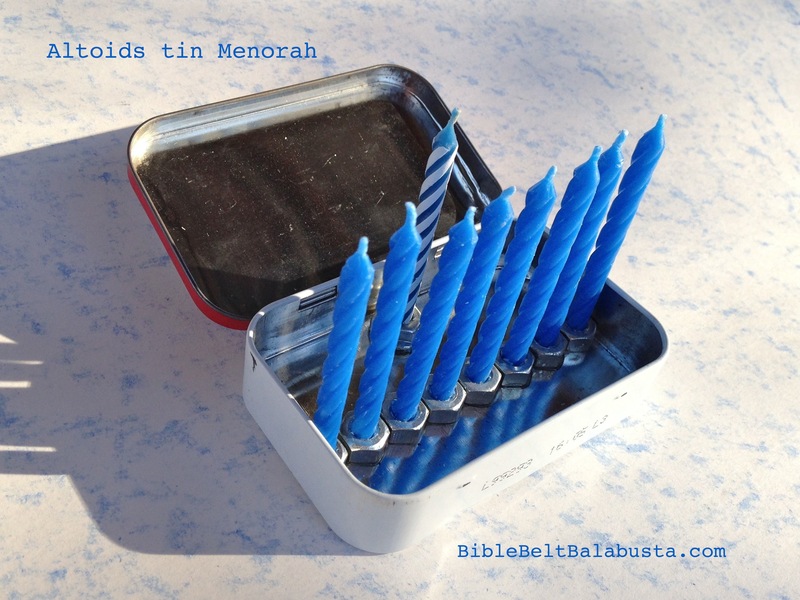 The Altoids tin menorah is inspired by the continuing search for the right hanukkiyah to mail my college freshman. I predict she will reject my LED Dorm-Menorah as being not quite to her taste, and frankly, it is too sincere for mine as well. I loved the Easter egg repurpose, but the final product is, well, pretty. We prefer funny or kitschy or weird or all three. Maybe if I hadn’t spray-painted the eggs and yardstick? 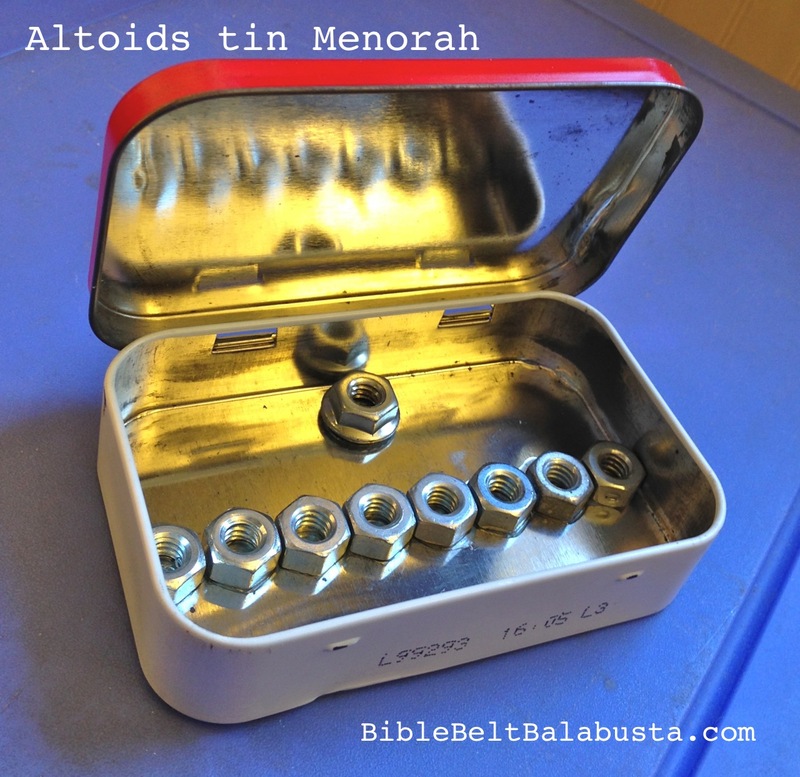 So, I’ll see if she wants this Altoids tin menorah. Definitely not kosher for a dorm with a “no open flame” policy, but these flames are so small and will burn so quickly that perhaps the RAs won’t notice? 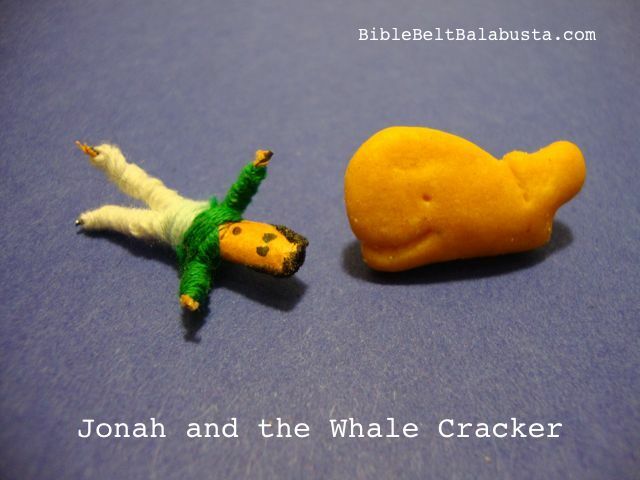 And speaking of kosher, guess what? Altoids aren’t. (Gelatin, of course. )* But don’t worry, I boiled, roasted and flame-throwered this tin before converting it into a ritual object. Just kidding. My treyfe tin doubles as candle storage. Ideally, all 44 Hanukkah candles would fit, ready for all eight nights, but alas, it holds but 35. 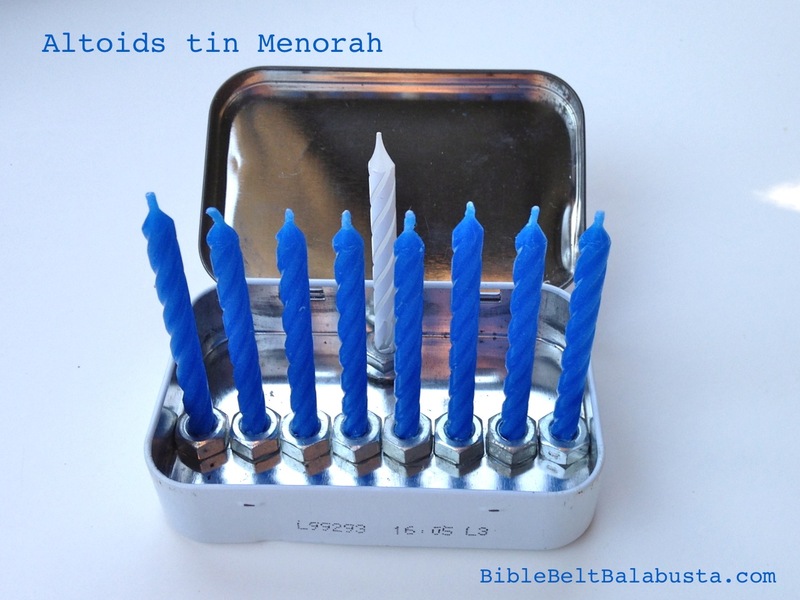 A quick search online reveals no other Altoids menorahs except the fabulous olive oil version by the artist Ken Goldman, who also has cool printable “Jewish Contemporary Arts” on his website. Altoids tins are famously adaptable. Many a Pinterest page (see this neat one) is devoted to the creative repurposing thereof. BUT, my kosher friends, fear not, for we have a heckshered alternative: Rabbi Mints. Yes, certified kosher mints in a tin that appears to be a size similar to the iconic Altoids. I’m intrigued, but not enough to buy the minimum dozen online. Those of you luckies who live in the Jewier regions (here’s a list of vendors) can traipse down to the store and pick up a single tin. 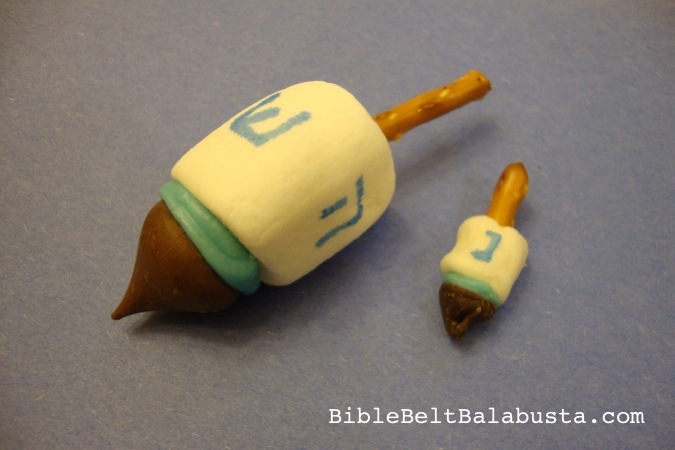 You have my blessing to make the first Rabbi Mint Menorah. Just post a picture on my fb page, please, because I want to see it. Birthday candles don’t burn long enough to be “kosher” Hanukkah flames. The minimum burn time for candles and oil will differ according to one’s Authority, but most folks seem to say at least 30 minutes after sundown. 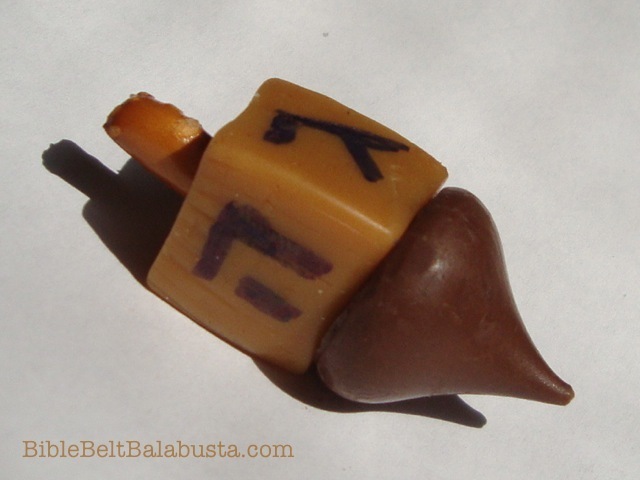 EDIT: See this post for an even tinier travel hanukkiyah: the Altoid’s Smalls menorah. Only 2.25″ wide. This entry was posted in Activity, Crafts, Hanukkah, Kitsch and tagged candles, menorah, recycle. Bookmark the permalink. I love you. I really do. You make my day every time I read one of your posts! It’s mutual, Rachel: I love you, too. And your sunny, Jewy, Naturalist spirit. Thanks for reading! Cute. 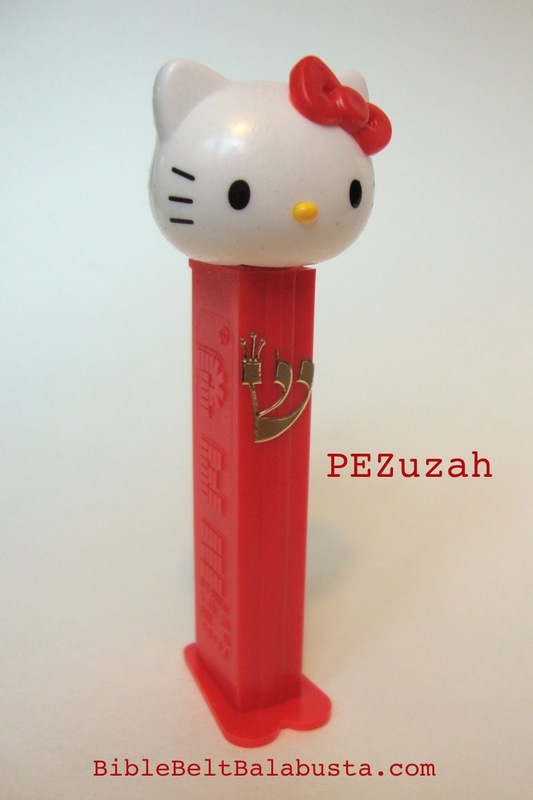 you could do one with rabbi mintz’s rabbi mints. That would probably go over well with a first year student. Yes, I mentioned Rabbi Mints in the post. You would love the tins. 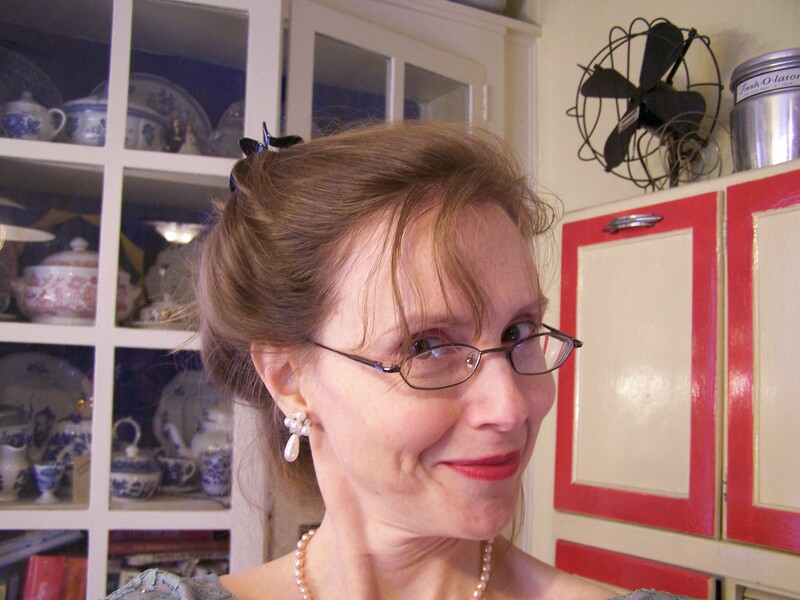 I checked online and there are other people in your neck of the woods looking for and sometimes even finding Altoids. They have the best luck at convenience stores, sweet shops and something called International lolly shops. Sucrets throat lozenges are an alternative. Good luck! This is the cutest!!!! Love, love, love!!! This would be great for the soldiers overseas. Thanks, Tina! Hey, if you need flameless for campus rules, I’ve got a few LED tea-light menorah DIYs, too. Happy Hanukkah.